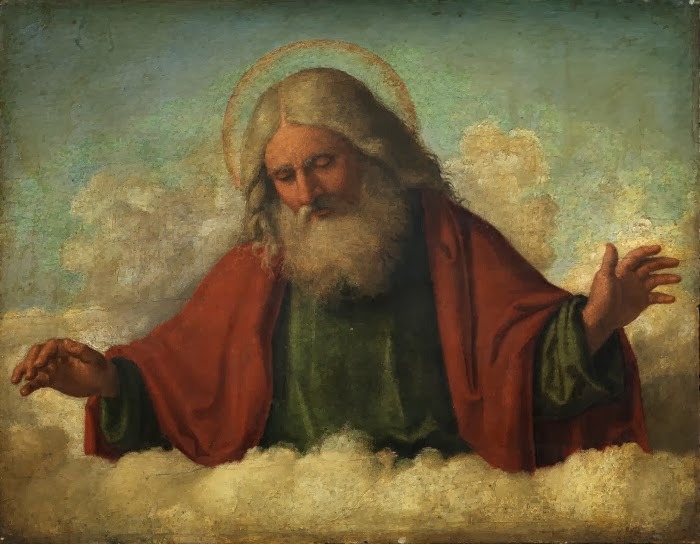 scribblings of unknowing: Which "God"? God, in short, isn't one very impressive thing among many things that might or might not exist; "not just some especially resplendent object among all the objects illuminated by the light of being," as Hart puts it. Rather, God is "the light of being itself", the answer to the question of why there's existence to begin with. In other words, that wisecrack about how atheists merely believe in one less god than atheists do, though it makes a funny line in a Tim Minchin song, is just a category error. Monotheism's God isn't like one of the Greek gods, except that he happens to have no god friends. It's an utterly different kind of concept. practice tests academy is an online option for all the students or examinee who are trying to pass CIMA exam.It's giving them opportunity to practice a lot,study efficiently and the opportunity to study whenever and wherever they like to.